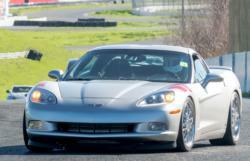 SONOMA, Calif. (Nov. 9, 2018) - Tackle the twists and turns of Sonoma Raceway's road course in your personal vehicle during Speedway Children's Charities' 6th annual Laps for Charity on Saturday, Jan. 12. This once-a-year-opportunity invites participants to take their vehicle for a few laps around the 12-turn road course. 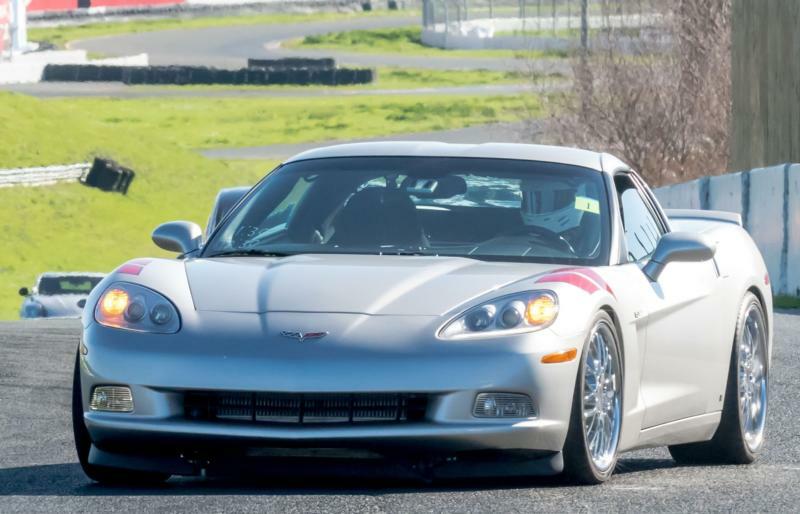 For just $150, this unique experience includes a pre-lap classroom safety briefing with professional drivers, three lead-follow laps around the 2.52-mile circuit, a picture of your car on track, plus a "hot lap" in the instructor's car. All proceeds benefit kids in need through Sonoma County youth organizations. SCC, the charitable arm of Sonoma Raceway, has distributed $6.4 million to Sonoma County youth groups since 2001. A limited number of spots are now available between 11:30 a.m.-4 p.m. on Saturday, Jan. 12. Participants must be at least 18 years old; passengers are not permitted. All cars must have shoulder strap seat belt restraints, mufflers and pass a basic technical inspection. For more information or to register for your spot, visit https://www.speedwaycharities.org/events/sonoma/laps-for-charity/ or contact Cheri Plattner at cplatter@SonomaRaceway.com.